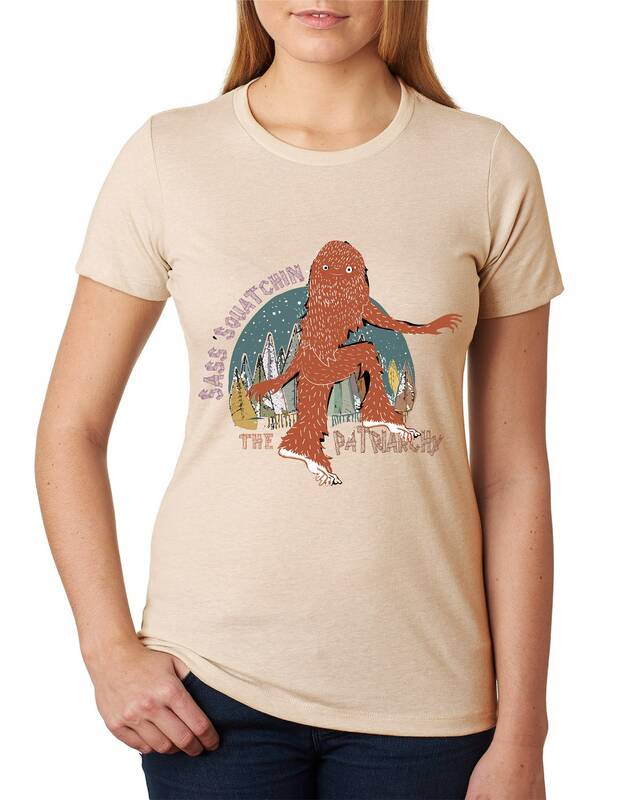 SASSquatch IS real folks and she's here to spread some cheer and tell everyone what's up! 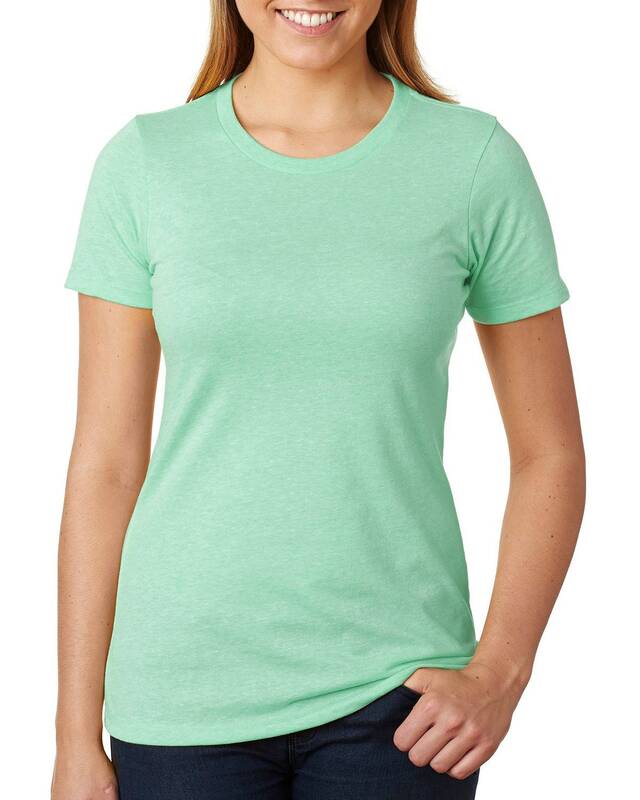 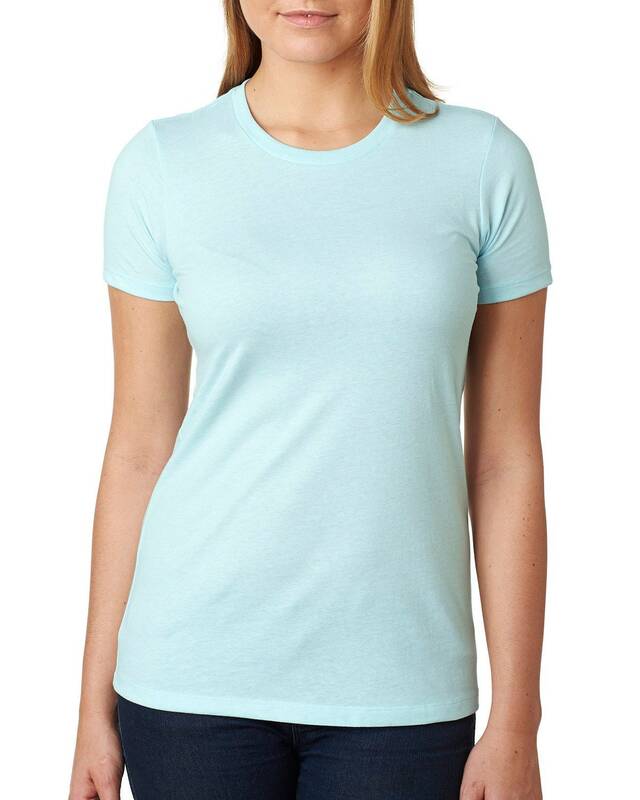 Figure flattering and fantastic, our women's tee gracefully fits the female form and has a complimentary neckline. 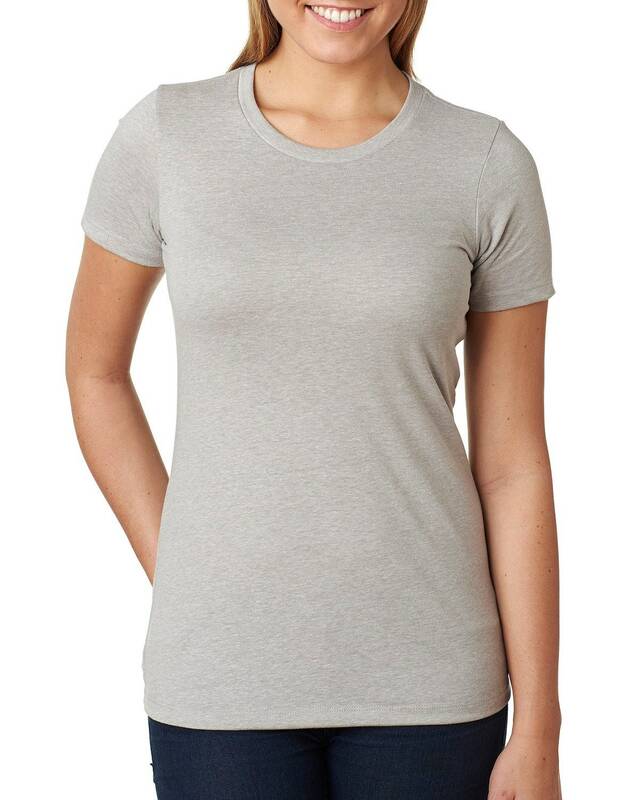 Comfortable, yet versatile this shirt is perfect for rocking any cool outfit. 50% OF PROCEEDS GO TOWARDS the "Save the Giants" initiative in Guyana, South America, which aims to empower local people with the resources and funding they need to preserve and protect their natural resources.